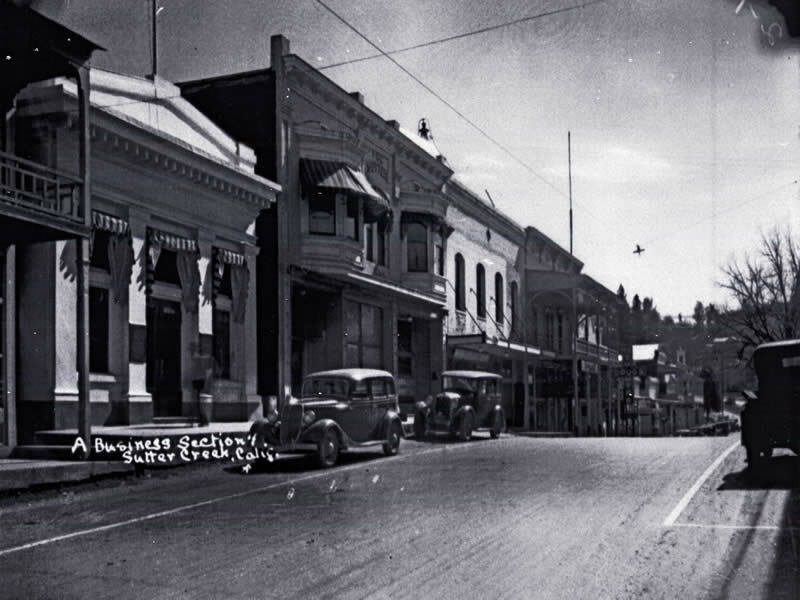 A wonderful balance of old and new, today’s Sutter Creek maintains its Gold Rush facade while catering to the wants and needs of visitors from around the world. 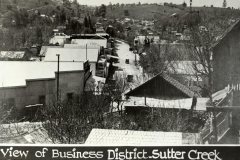 Sutter Creek, located in Amador County, California has a population of just over 2,500. 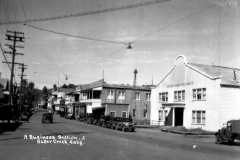 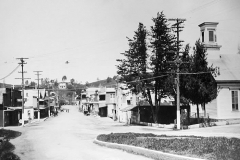 The town was incorporated February 13, 1913. 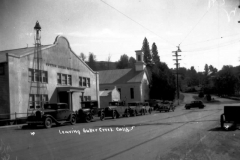 Best known as the “Jewel of the Motherlode, Sutter Creek sits at an elevation of 1,188 and is accessible from Highway 49. 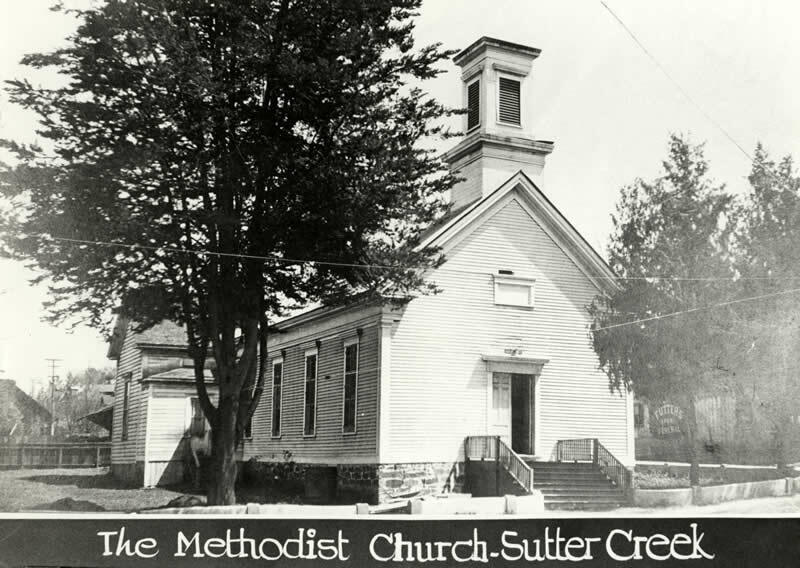 Sutter Creek is nearby Amador City, Plymouth, Jackson, Ione and Pine Grove. 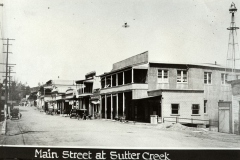 Sutter Creek is a popular destination for travelers, “the best town in the Gold Country,” according to Peter Fish, San Francisco Chronicle. 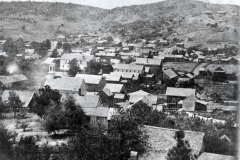 Yet it is less than 3 square miles. 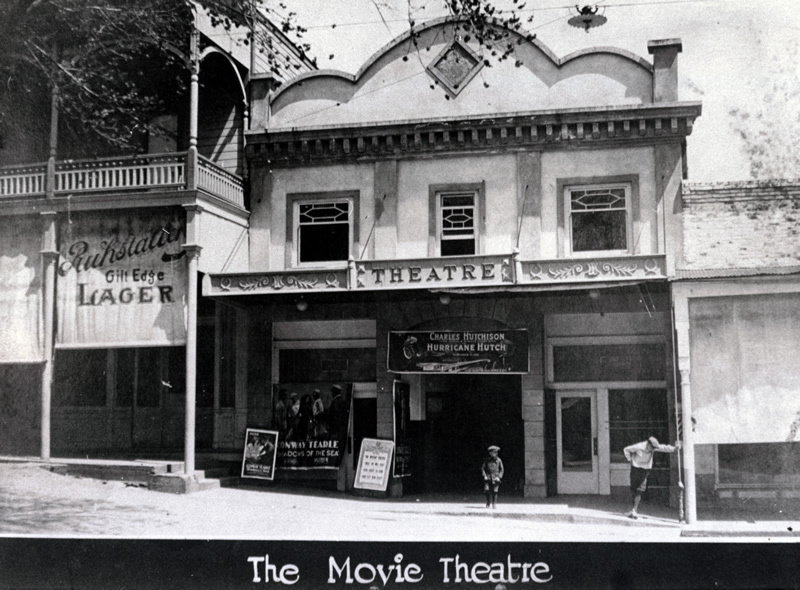 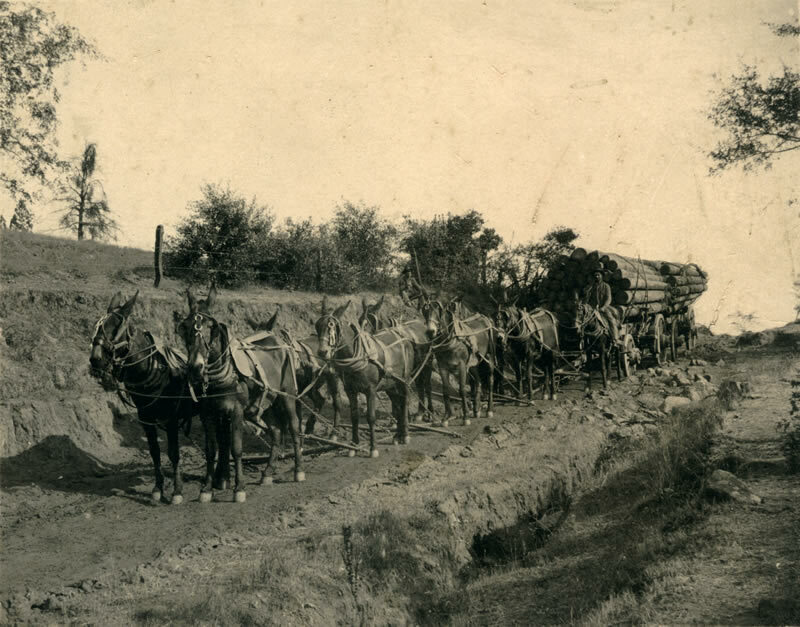 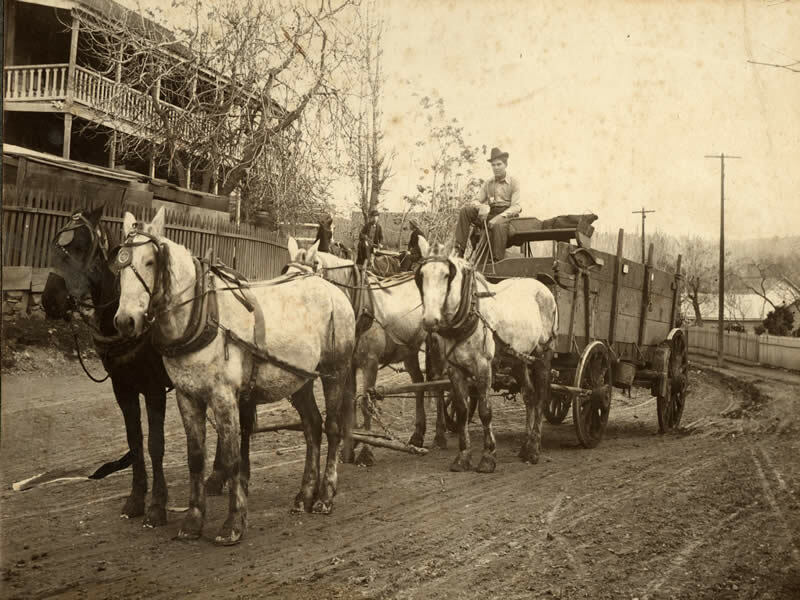 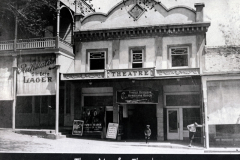 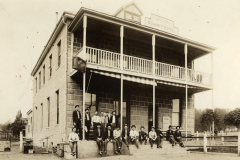 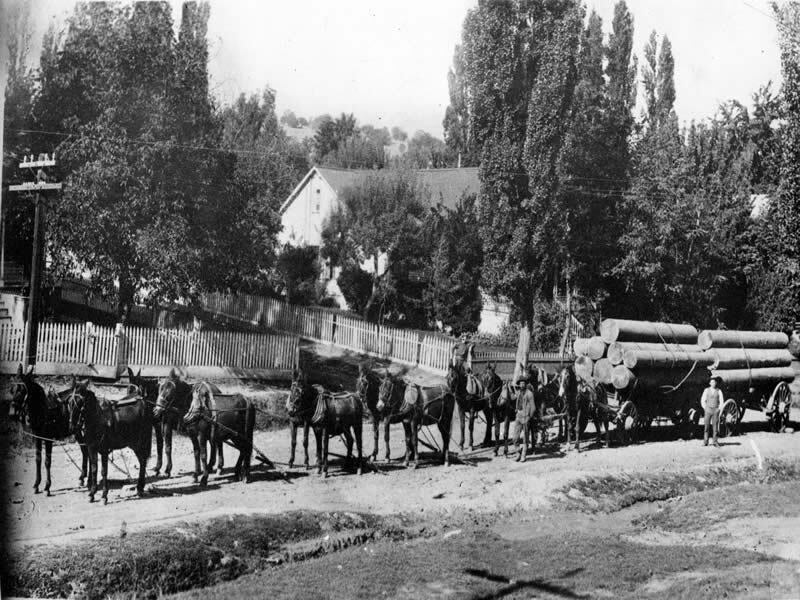 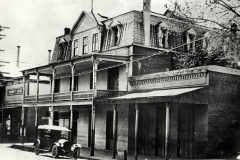 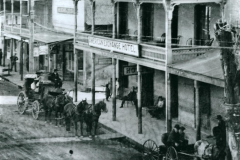 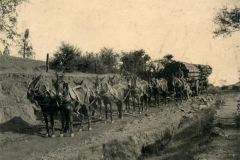 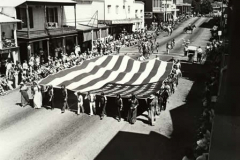 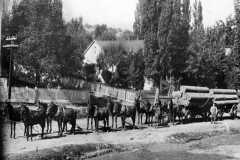 Below you will find a brief history of the town that grew out of the California Gold Rush, a gallery of historic photos, plus several “not to be missed” places to visit while in Sutter Creek. 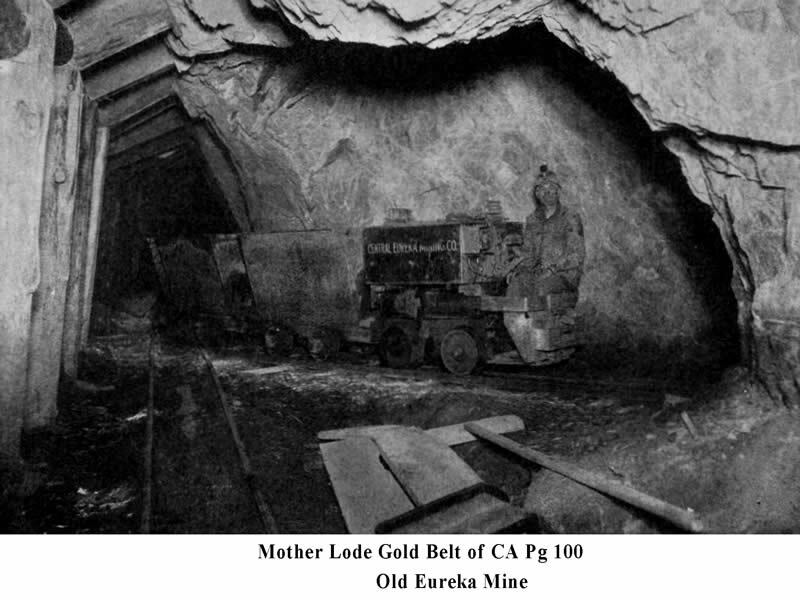 While it has always been presumed that Euro-Americans visited and even settled areas of the Sierra Foothill region prior to the discovery of gold at Coloma in 1848, there is only one incident where there is written proof that this happened — at a place called Pine Woods, near today’s Sutter Creek. 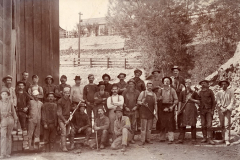 In 1846, John Sutter sent a number of men from his fort on the American River to search for a source of lumber. 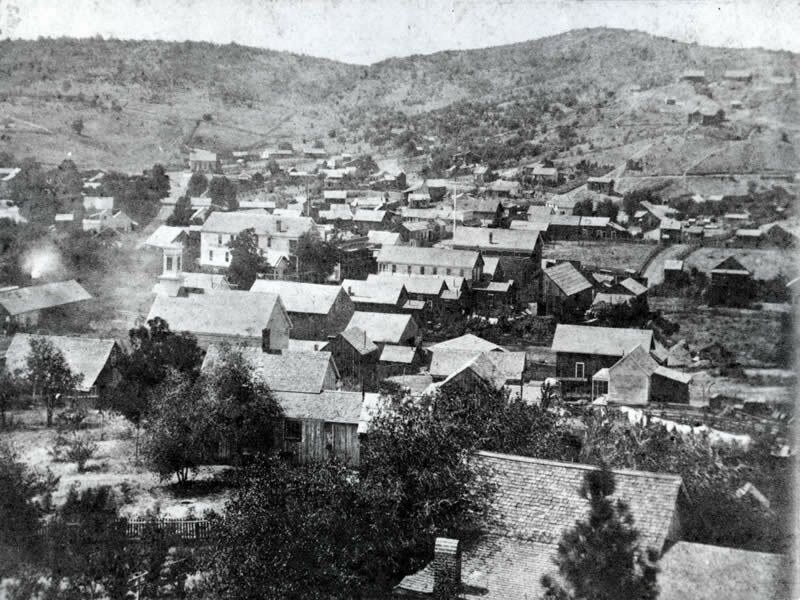 One such party discovered an excellent stand of sugar pine about 45 miles east-southeast of the fort on a ridge above two creeks. 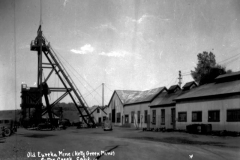 It is told the settlement started because of a single tent raised there for miners to use on rainy Sundays when they could not get to Jackson or Drytown. 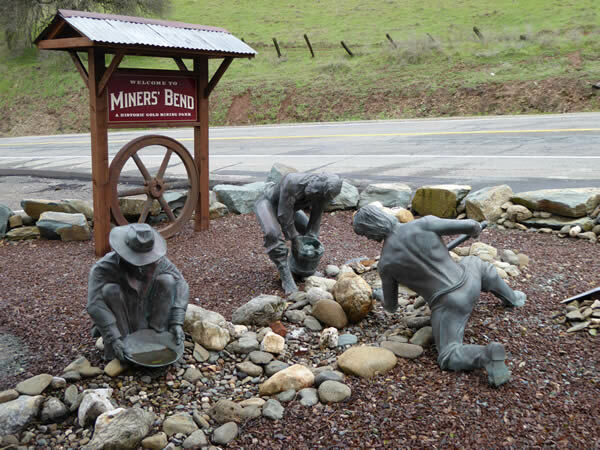 Today, there is a tribute to this settlement called “Miners Bend” which is a park that holds replicas of Sutter Creek’s gold rush history. 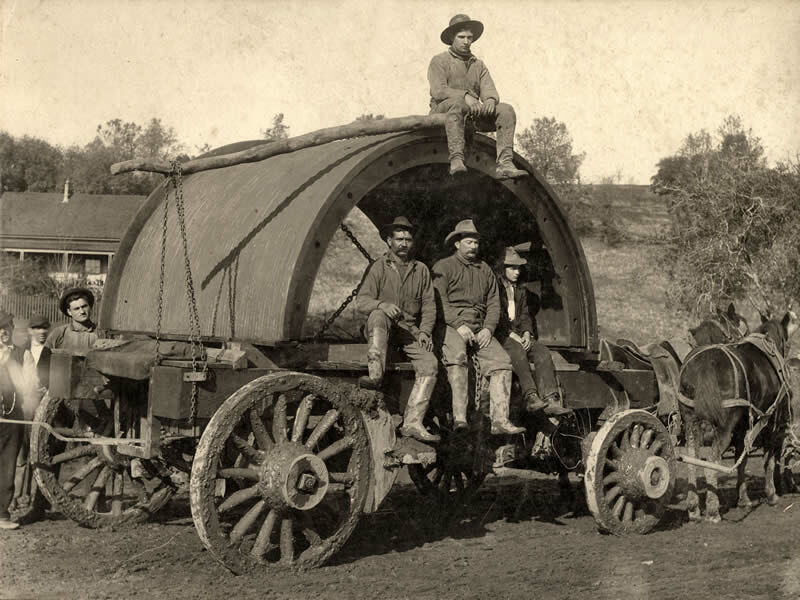 Two years later, the northerly of the creeks would be named for a wealthy Californian who tried his hand at placer mining there — Jose Amador. 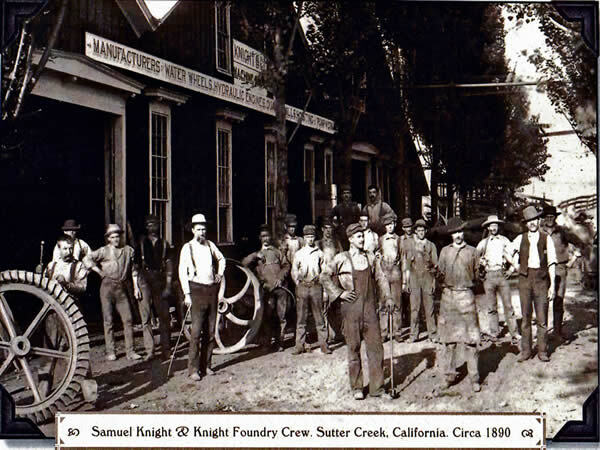 The southerly of the two creeks would retain the name given to it by the workers at Pine Woods — Sutter’s Creek. 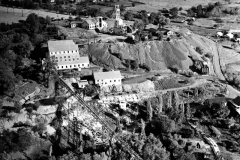 By the mid-1850′s, mining interests had moved from the placer gravels of streams to the quartz ledges of the hillsides, and until the mines were shut down by executive order in 1942 Sutter Creek was a full-fledged mining town with some of the richest “deep rock” mines in the Mother Lode. 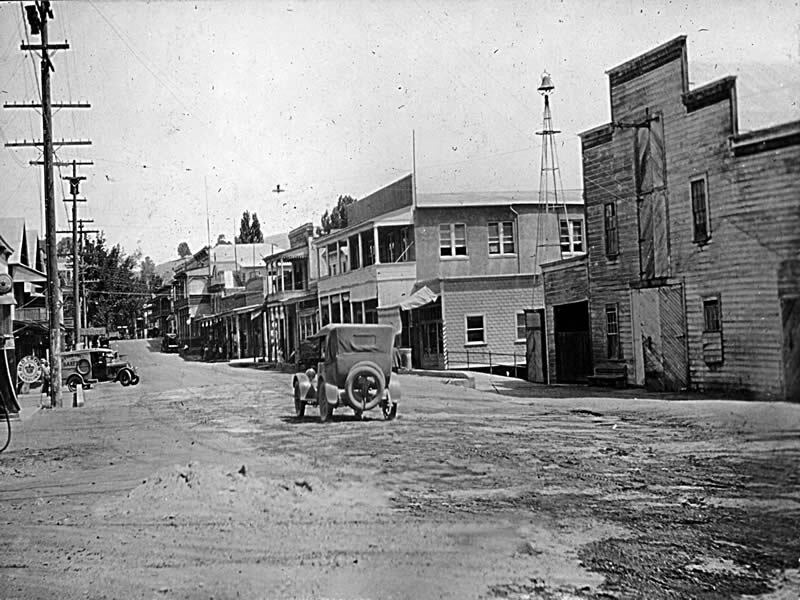 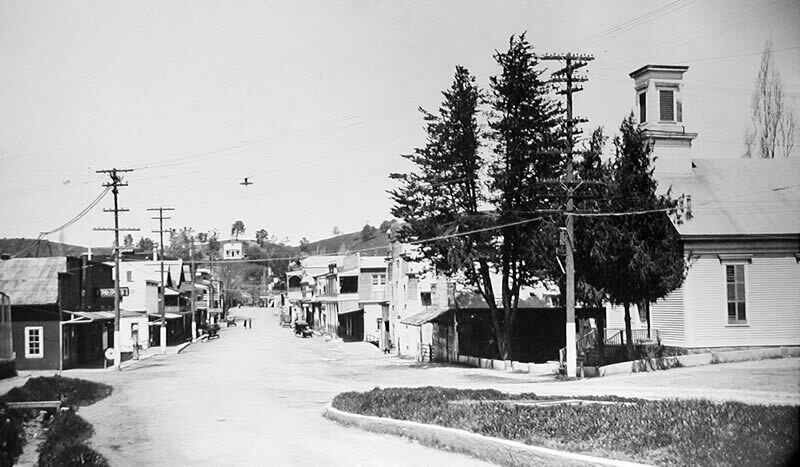 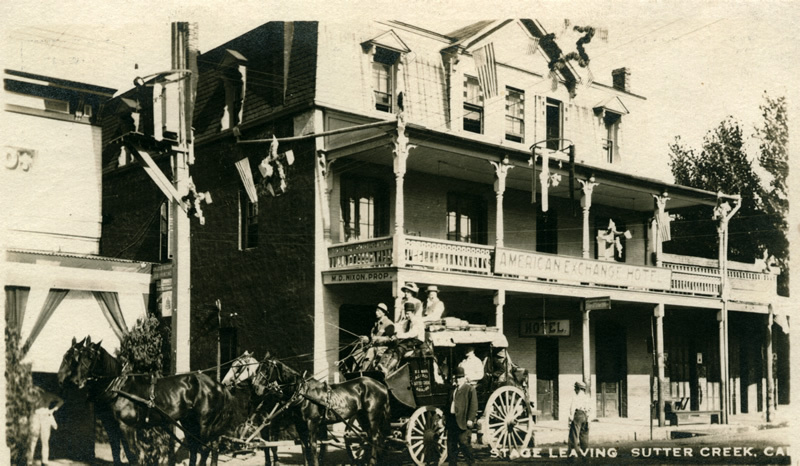 After World War II, and with the centennial of Gold Discovery in 1949, the town gradually turned its attention to tourism, maintaining its Gold Rush heritage and its classic Old West facade. 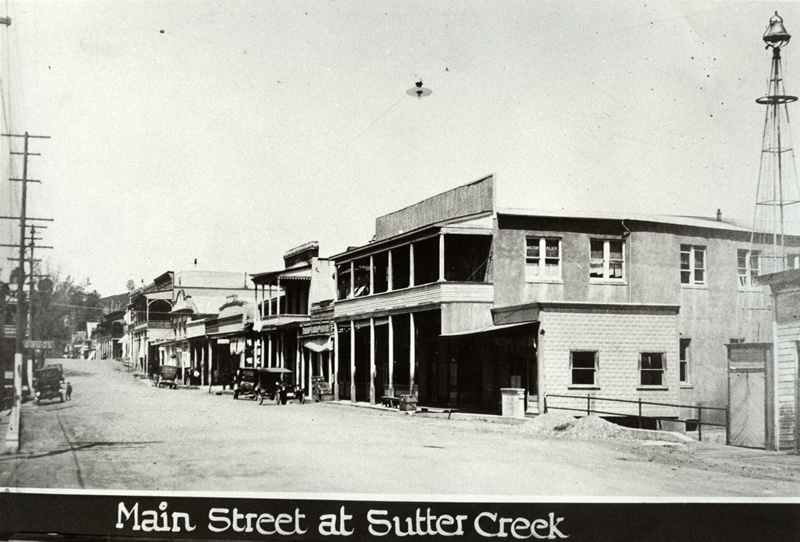 Today, Sutter Creek continues to attract visitors from around the world, drawn by a rich history and its small town hospitality. 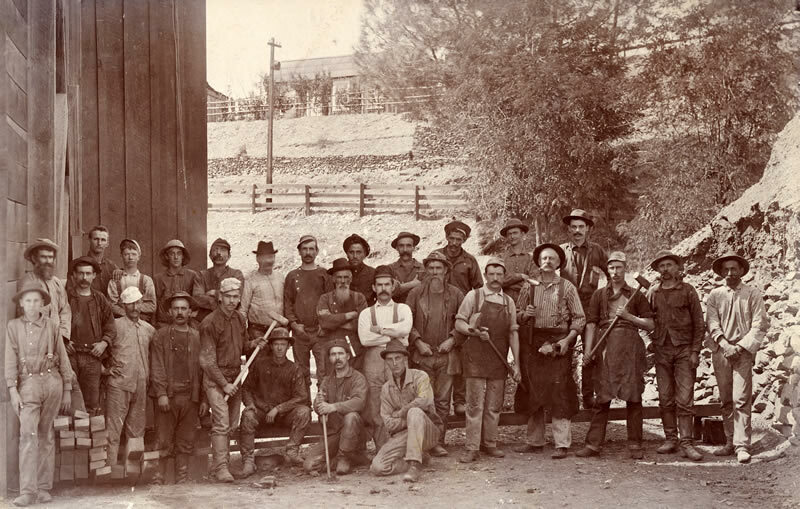 Yes, Sutter did visit the stream in 1848, directing his Indian workers in a search for gold, but he didn’t stay long — Sutter was a land baron, not a miner. 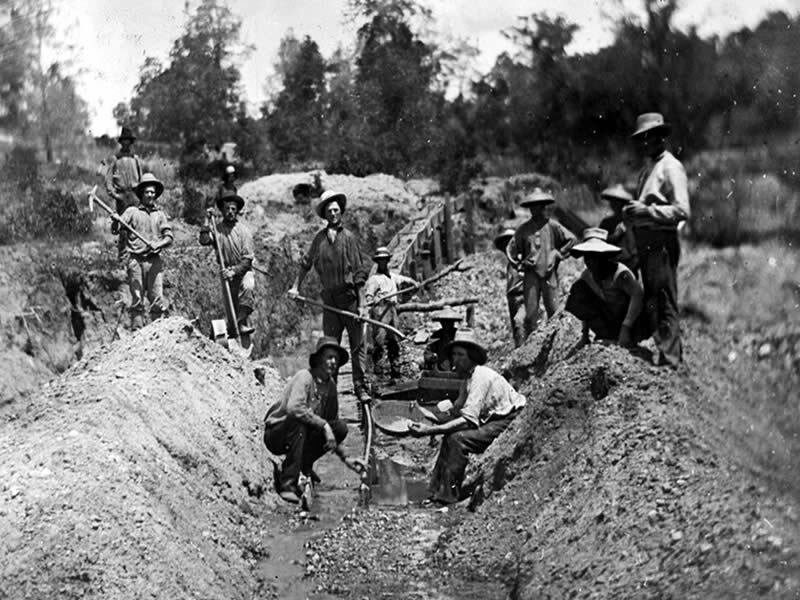 Others did stay, however, finding some success in the placer gravels downstream from the old saw pits. 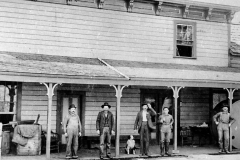 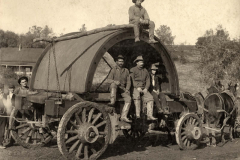 By 1854, when Amador County was formed from that part of Calaveras County north of the Mokelumne River, a significant camp had grown up along the stream. 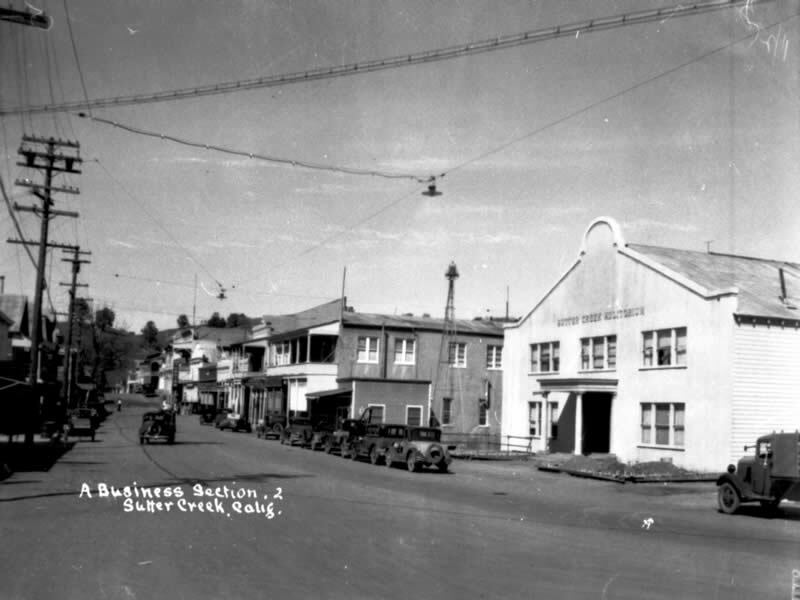 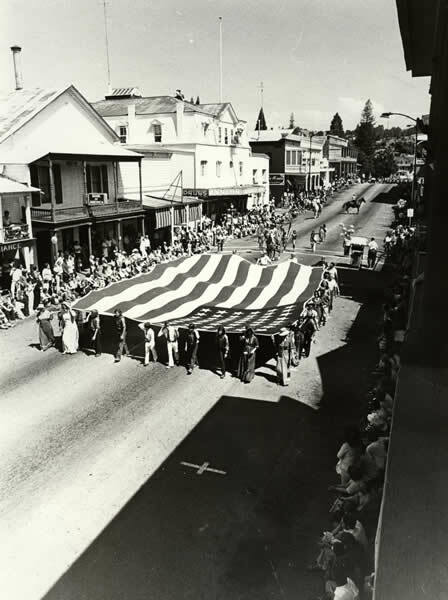 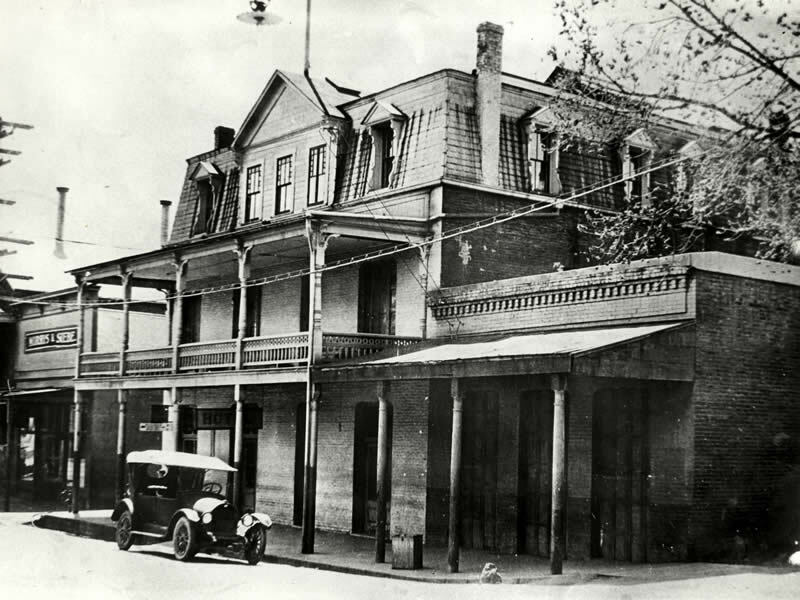 Boasting an impressive hotel and several stores and restaurants, Sutter Creek became an incorporated town that September. 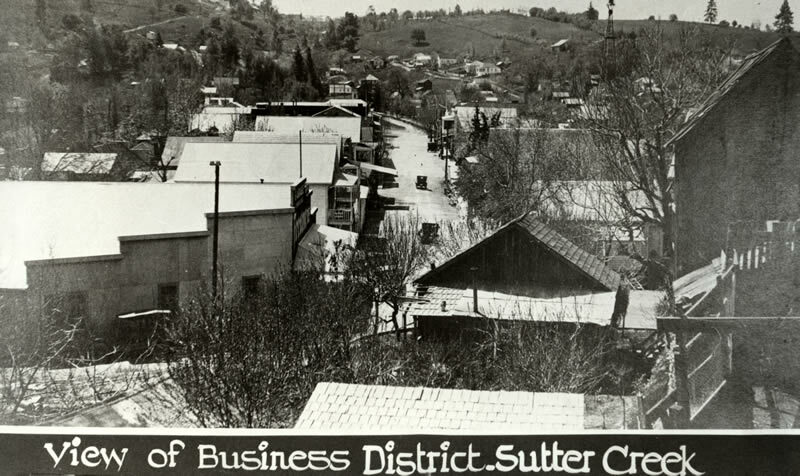 Sutter Creek’s rich history includes many famous names like Sutter himself, but the story is incomplete without mentioning two names, first, Hetty Green the one time richest woman in the world (nicknamed “the witch of Wall Street”) was once the owner of the Old Eureka Mine located at the foot of the sweeping curve of Highway 49 just south of town. 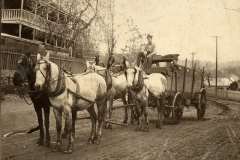 Second, Leland Stanford (Stanford University is named for his son, Leland Stanford Junior). 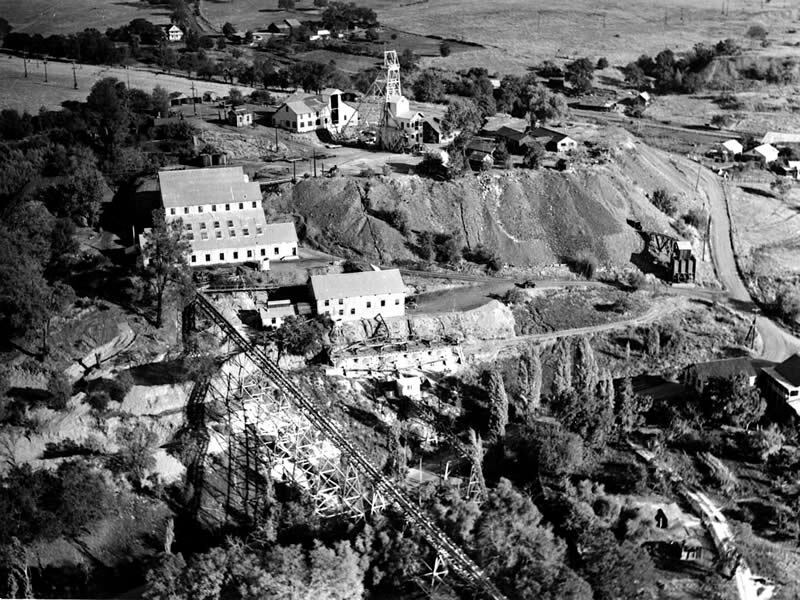 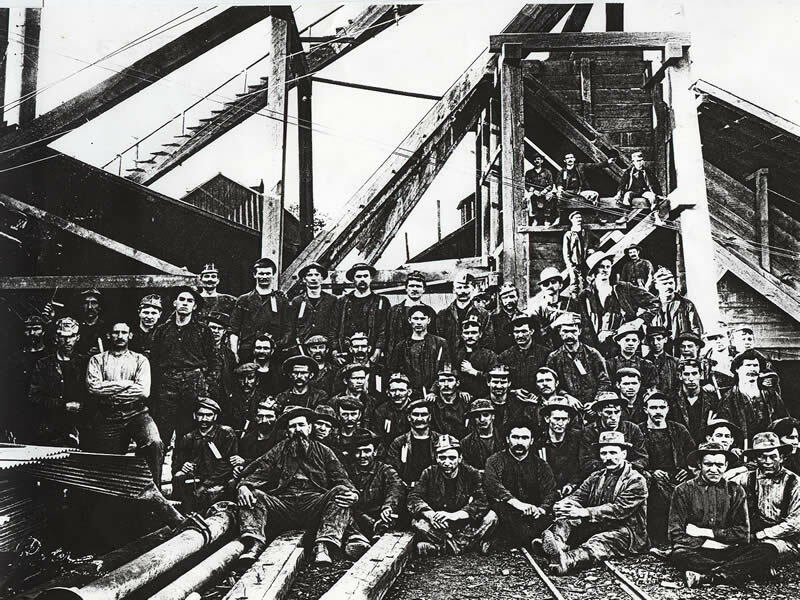 Stanford, received stake in Sutter Creek’s Union Mine, (later renamed the Lincoln), for payment of debt. 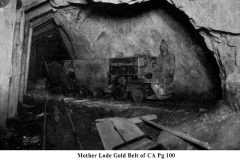 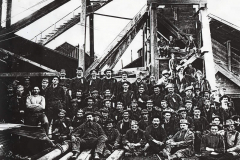 After many discouraging failures at the mine, and almost ready to call it quits the Lincoln Mine hit the proverbial “Mother Lode”. 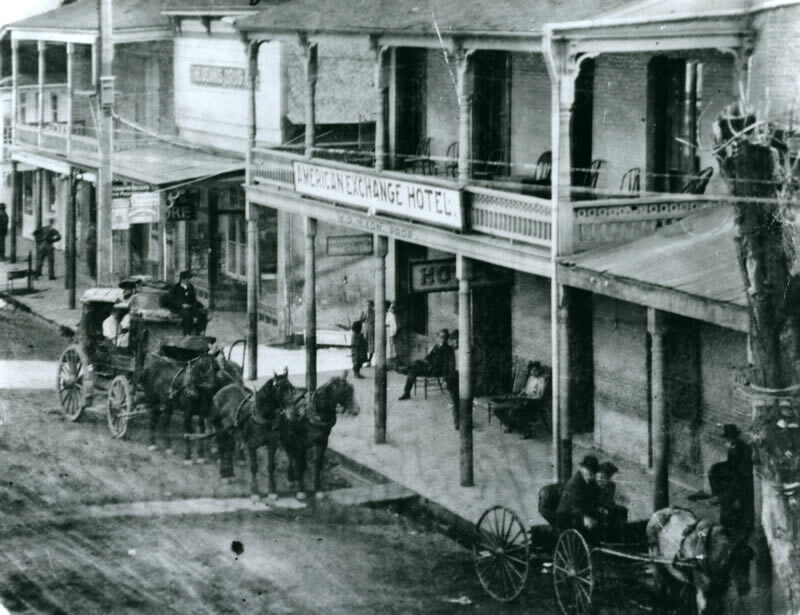 With unlimited finances behind him Stanford became a Railroad baron, a U.S. 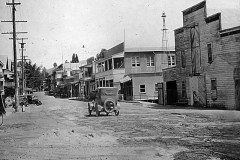 Senator and eventually Governor of California. 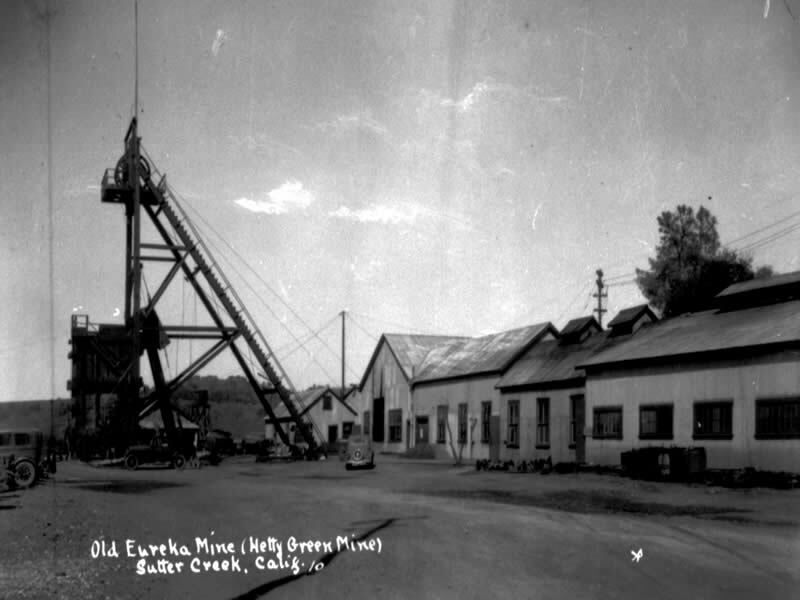 The Sutter Creek Community Benefit Foundation transformed one of Sutter Creek’s parking lots into an amazing historical display of Gold Mining history. 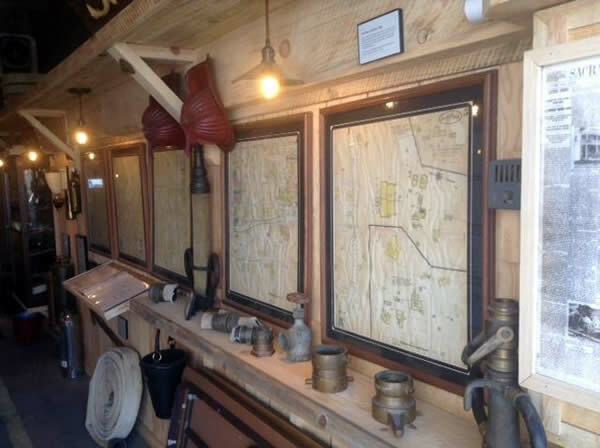 Artifacts from the Argonaut Mine and the Sutter Gold Mine have been donated to show visitors and residents the rich Sutter Creek Gold Mining history. 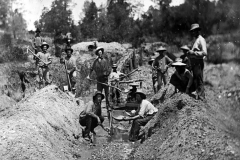 Along with the mining artifacts, the new passive park has informative plaques for the artifacts, picnic benches, trees, and “Chinese” rock walls lining the park, which are historic for the area. 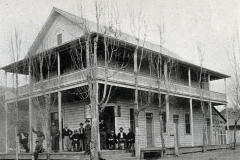 The schoolhouse is rich in Gold Rush history. 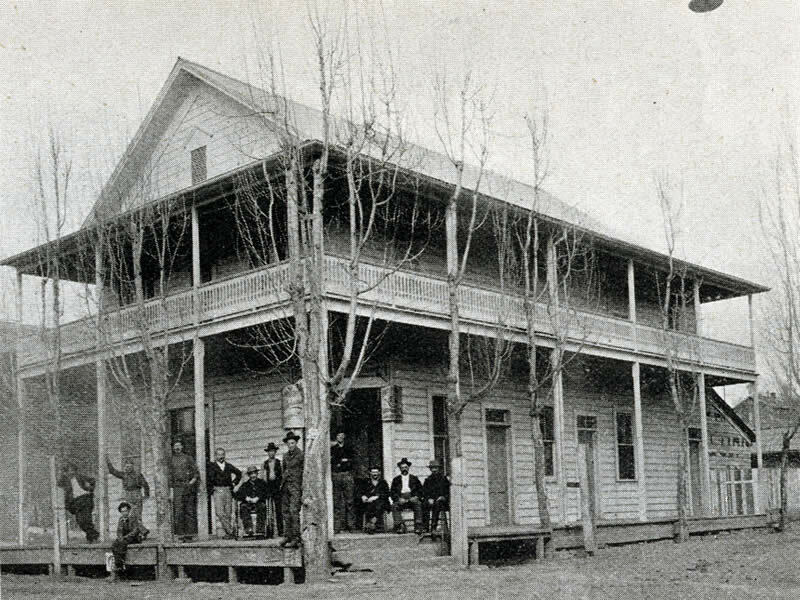 The original Sutter Creek School, built in 1856, burned to the ground in 1870. 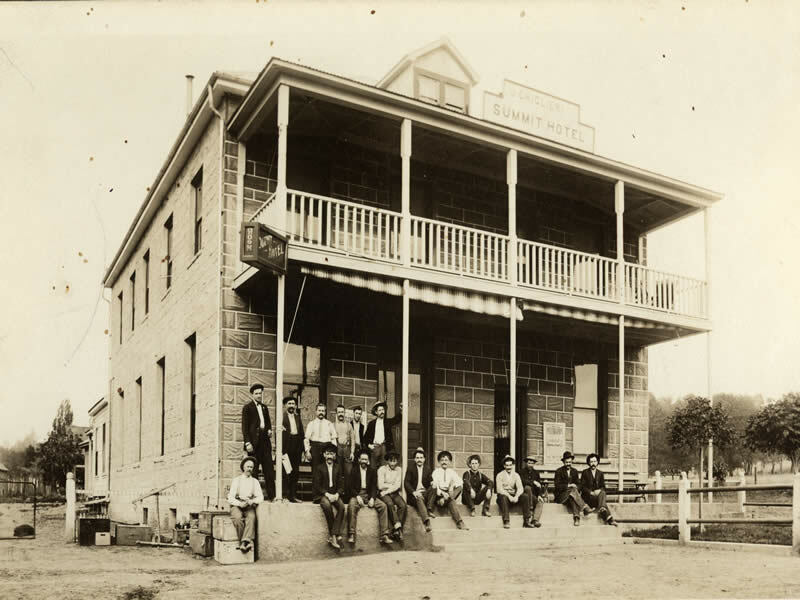 The building you see today, a thirty-five by fifty-five foot, two-story brick schoolhouse was built in 1870 by a community funded project of $10,000. 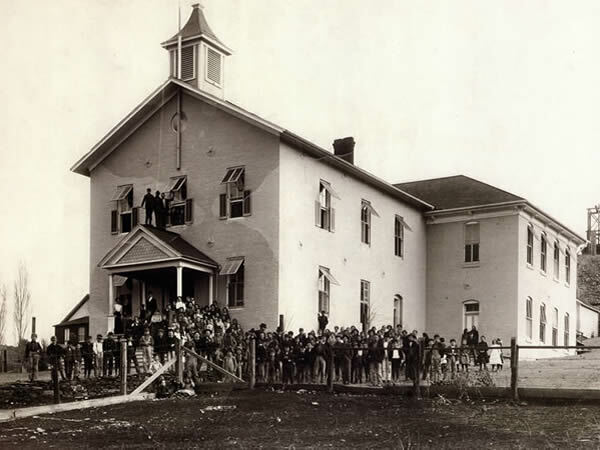 Some 200 to 300 children from as far away as Plymouth and Latrobe attended the school each year. 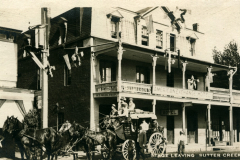 In 1896 the school district raised $5,000 in bonds to add the wings in the rear of the building. 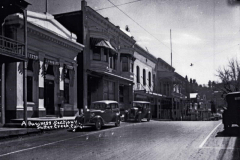 The school remained open until the early 1960s. 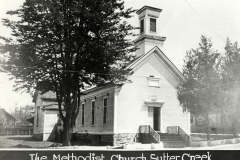 The schoolhouse is now on lease to the City of Sutter Creek. 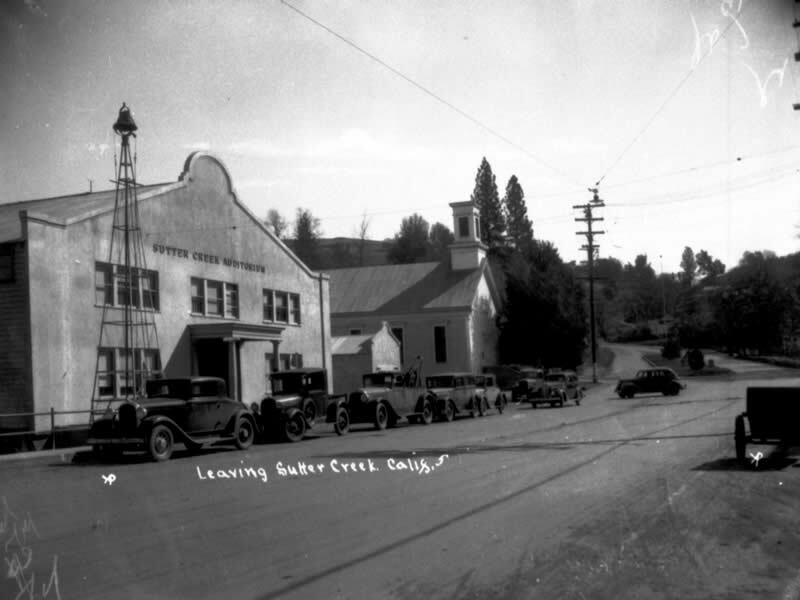 It is now in need of renovation, and when completed, it will house a community museum, Sutter Creek archives, and will be available to the public for meetings, events, and other activities.